Parallel Wireless, Inc. and Comba Telecom Systems Holdings Limited have jointly announced a partnership on delivering 4G and 5G virtualized Open RAN (“Open vRAN”) solution. The resulting solution integrates Parallel Wireless software with Comba Remote Radio Unit (“RRU”) and base station antennas and leverages its integration services. It gives mobile operators a fully Open vRAN solution, delivering faster time-to-market and better ROI to deliver coverage or capacity. To view a live demo of the Open RAN solution and discover more about Comba Telecom’s industry-leading wireless and information communications solutions, please visit booth 5A31 at MWC19. 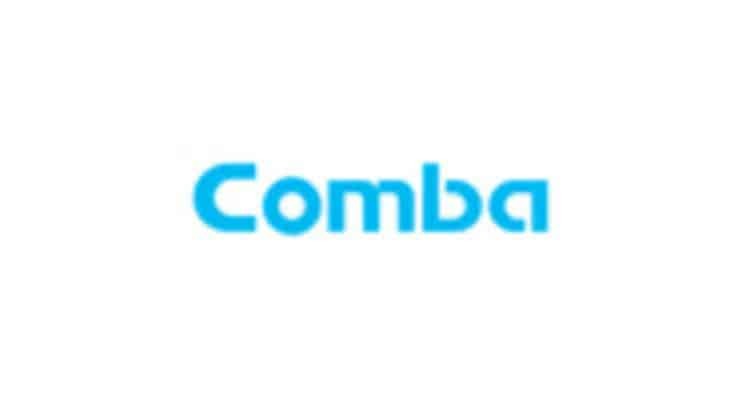 Comba Telecom partners with Parallel Wireless to Deliver 4G & 5G Open vRAN Solutions 0 out of 5 based on 0 ratings. 0 user reviews.